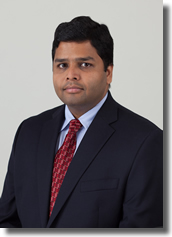 Dr. Singla is an Orthopaedic Spine Surgeon with fellowship training in combined Orthopaedics and Neurosurgical Spine surgery at University of Virginia. He was also fellowship trained in Pediatric spine surgery at LSU, New Orleans and Shriner’s Hospital, Philadelphia. Does implant density influence the outcome in scoliosis associated with CP?